Lana Del Rey’s new ‘Carmen’ music video! Lana Del Rey and Marilyn Manson are dating?! 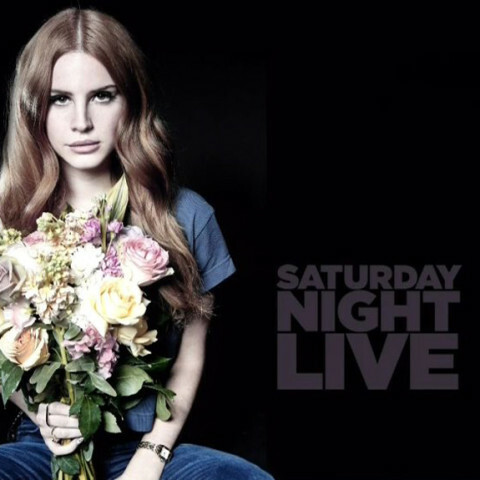 Lana Del Rey redeemed herself on Letterman! 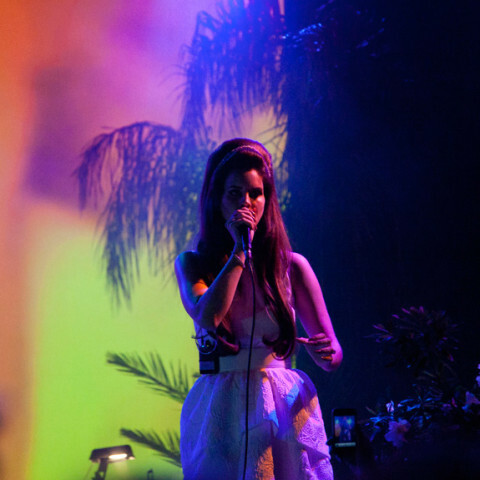 Lana Del Rey covers Complex!